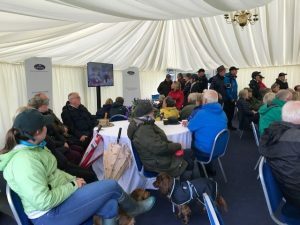 The Land Rover Blair Horse Trials concluded on Sunday and we had a great time in the Owners hospitality marquee on the edge of the main arena. Cathy Butler and Lindy Best welcomed all members and Owners of competing horses alongside ERM Owners. 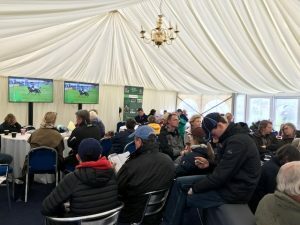 Next articleEquine Register and Shearwater Insurance.